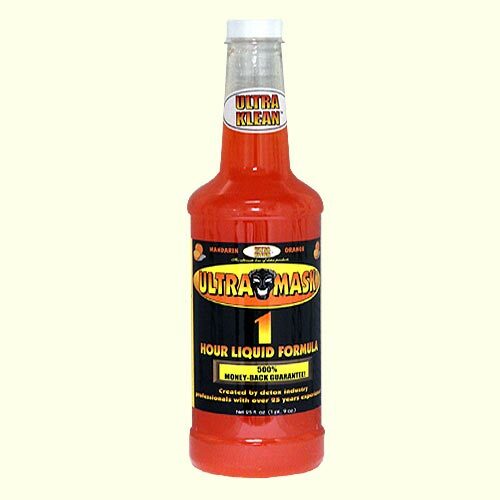 Ultra Mask One Hour Cleansing Formula is a sure way to pass a urine drug screen! The fast acting formula will flush toxins and drug metabolites from your bladder allowing you to provide a clean urine sample within an hour. Fortified with vitamins and herbal ingredients Ultra Mask starts working in just one hour. Backed by a manufacturers 500% satisfaction guarantee, Ultra Mask will work for you or your money back. QCARBO PLUS WITH BOOSTER. Cranberry-Raspberry flavor.